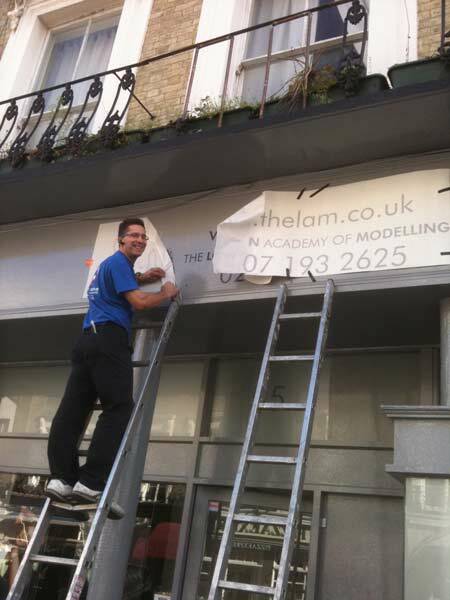 Looking for building maintenance in London? If you are looking for building maintenance, building maintenance service, building maintenance companies, building maintenance company, then you have come to the right place - Help At Home Group's Building Maintenance Service - specializes in maintaining or improving domestic or commercial premises, making things work and saving you time, money and frustration! 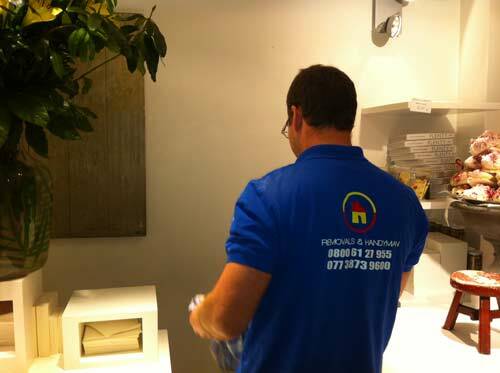 We are your one-stop shop for building maintenance services in London. Book a free site visit to diagnose the maintenance problem, receive a prospective maintenance plan for the work intended along with a competitive quote for the services, we're always eager to spell out to you exactly what course of action will be appropriate and timescales for correction ...all inclusive within our price. Always willing to take last minute bookings - very reactive! Many homeowners and landlords are proactive in their maintenance measures and it often saves them much money in the long run. We are always keen to share our expertise with prospective clients, so feel free to call us for expert building maintenance information. We are a regional outfit with a dedicated team to be on hand 24/7 to tackle your property problems Mon-Sat. Building maintenance London wide just got better thanks to the launch of our new hyper reactive call out service. We are geared up to wrestle those unexpected leaks, breaks, cracks and more into submission before they cause further more costly damage. We are extremely competitive and are well aware of the increasing financial pressures endured by property owners in London, our clients and customers tell us the our rates are very reasonable and they always feel they've received good value for money spent on building maintenance costs. As well as, reactive services we also develop bespoke plans for ongoing building maintenance management. This type of service suits to more conscientious property manager or owner who wants to hedge against surprises. We firstly assess the current damage and the potential of further corruption to the fabric of the building and after some considered reflection we present our professional recommendation in the form of a building maintenance plan. How do we know your company doesn't deliver poor building maintenance levels? We employ qualified and experienced handymen and maintenance teams, have full public maintenance cover and hold a no fix, no fee guarantee on all work! 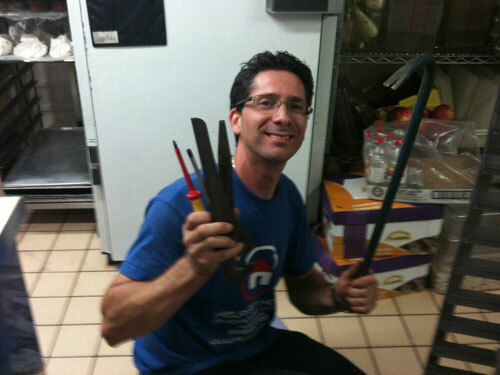 Building maintenance services are varied and relate to many types of property. Domestic and commercial primarily, but also there are grade A listed buildings, multi-occupancy, places with specialist function and risks like train stations etc. When damage occurs to the fabric of the building interior or exterior, the services of a building maintenance contractor can come in handy to restore the building back to it's peak condition. As London building maintenance goes, there is quite a variety of firms offering various types of services - larger more corporate organisations such as Kier tackle larger scale projects and smaller more specialised firms like Help At Home Group, who are equipped to handle most small and medium sized buildings. A building maintenance service requires much organisational discipline to manage and our managing director has a a vast experience in management of simultaneous, multiple team deployment and thanks to his hands on operational approach our business has kept a loyal clientele of London's most demanding domestic and commercial landords. We are flexible in the nature of jobs we accept, often responding to minor building repairs and maintenance to more challenges jobs which generally call for more than one man on site. Our diagnosis of problems is meticulous and going the extra mile in this area often leads to considerable long term cost savings for landlords from preventative building and property maintenance. This is usually upon committing to a 12 month plan of corrective measures, detailed in a plan which comprises a risk analysis of the current state of condition, recommended measure, timescales estimated to do the work, cost and an indication of urgency all articulated within a building maintenance schedule. Public services from schools to hospitals are obligated to take on a building maintenance program of some sort, this is in view of protecting public coffers on potential longer term damage which could impact subsequent year budgets should affirmative action not take place. Private sector landlords and property owners could take a leaf out of their book from this and take the short term investment of professional building fabric maintenance thus buffering their profits against creeping damage. With a free site visit there is nothing to lose from at least getting a building maintenance checklist which will declare the areas which need attention and a rating of the level of deterioration with estimations on cost to fix the fault. We are happy with heights so if your building has many floors we are equipped for interior and exterior investigation work and remedial action course. From the basement to the roof - we are your competent general building maintenance partners for Greater London. Building maintenance companies in London are numerous and one would do well to shop around. Whilst quality is variable, one is not likely to fall short of options when choosing a company for clearing gutters, painting interior walls, a spot of carpentry or plastering. Planned building maintenance is a measure viewed favourably by London property owners with a sizable portfolio. How frequent and extensive would depend upon the condition of the buildings, time of your and unique characteristics of a particular site. Service quotes are usually detailed as building maintenance cost per square foot and a good firm will itemise the costs.